If you haven’t used or even heard of an activated carbon or charcoal filter before, there’s no need to worry. These filters are generally one of the least known and lesser understood filters on the market today. In general, these are the kinds of filters used in an air purifier. 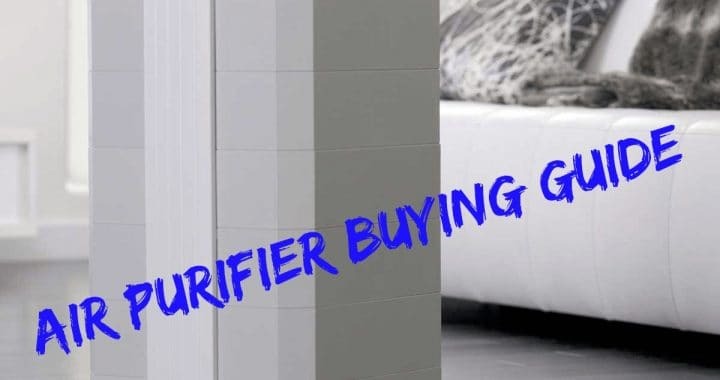 Many people don’t know about them because air purifier manufacturers don’t generally advertise this feature. Instead, they market the aspects that customers are most likely to understand, such as an ionic generator or a true HEPA filter. Hence, the activated carbon filter may not be common knowledge. An activated carbon or charcoal air filter is actually a highly effective and powerful air purifier. It’s designed to do what no other filter can, so you’d better make sure to have one on your purifying machines. The two names are basically the same thing, with the ‘activated’ part meaning there’s been a special oxygen treatment for opening up the carbon atoms. Once these pores are opened, the very surface area of the charcoal increases. 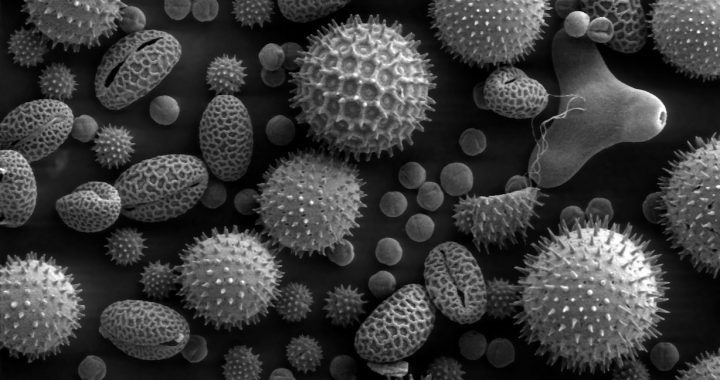 This makes it more efficient at absorbing airborne pollutants in particles and molecules. What Is the Filter Used For? The activated carbon or charcoal air filter is used for absorbing smells, gases, odors, and pollutants from the air around it. This would include dust mites, fungus spores, animal smells, mold smells, cooking smells, and even any smoke that threatens to destroy the indoor atmosphere. When the absorbed particles get into the charcoal filter, they attach themselves there and are trapped. Hence, they are not able to go back into the air, resulting in fresher, cleaner indoor air. Breathing in such a clean environment would automatically become easier and pose very few risks. Air filters that contain activated carbon or charcoal are actually washable, meaning you can rid them of the particles and harmful elements trapped inside. Since they would all go down the drain, there’s no chance of the pollutants coming out and affecting the indoor environment again. After washing, the filters may also be used again until a certain time period. This ensures that no one has to buy a replacement anytime soon. A degradable HEPA filter, on the other hand, would need to be replaced once it gets too full to operate properly. Therefore, the carbon or charcoal choice would be a more cost-effective option. If you’re currently on the lookout for a new kind of air filter for your home, you should seriously consider one with activated carbon/charcoal. This is because an investment like this would be sure to clear your indoor air and absorb all unwanted odors better than any other kind. There are definitely other kinds of air purification methods as well, but they cannot remove unnecessary smells from an indoor space. Their filtering is limited in this area, so a charcoal filter would actually do double the job for around the same price. Carbon filtration is not at all a new concept, and neither is it one that’s getting outdated anytime soon. The human race has actually been drinking charcoal-purified water for several centuries. As for the activation part, many experts have claimed that even one gram of activated charcoal can contain several hundred square meters within itself. Along with this, activated charcoal filters are chemically treated for filtering certain dangerous pollutants. The earliest way in which carbon was used for filtering was probably to remove any impurities in metal that had been smelted for making bronze. The Egyptian race was probably the first to use this filtering method as a medicinal one. They did this by using it to remove any odors left after infections. Even 16-18th-century soldiers were known to store water in charcoal-smeared or charred barrels. This served to keep the content fresh, even on long voyages. Another war use of charcoal was in gas masks. They utilized charcoal during World War 1, which helped filter out poisonous gases to some extent. This kind of charcoal or carbon may not have been too effective, but it definitely caught the attention of anyone having a business in filtering. 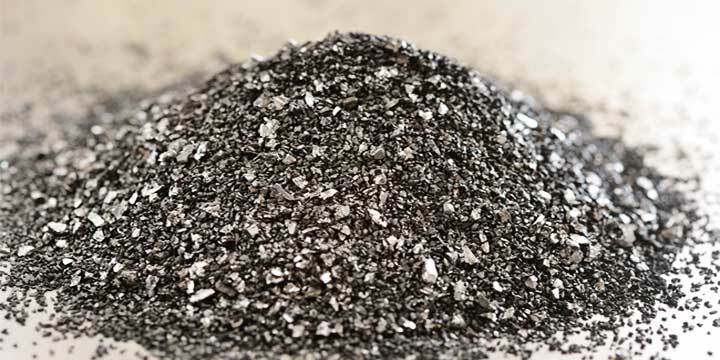 After the First World War, special research and development were devoted to the production of activated carbon. This dramatic growth in that time period is what led to the modern activated charcoal air filter we have today. Even after you get a carbon or charcoal filter for your indoor air cleansing, it still has to be used properly in order to have a positive effect. If not, you would very likely waste your money on a poor model that won’t be as effective in cleaning the indoor air. First off, the carbon air filters have to utilize a good amount of carbon. If the level of carbon is too low, as with a filter of questionable quality, the filter would get saturated immediately. It wouldn’t be of any use in such a case. Be sure to search for a filter that contains five pounds of a carbon or charcoal substance. Anything less than this is probably too little. Of course, there are differences in the quality and properties of the carbon used. However, you can probably be on the safe side by using the five-pound rule of thumb. The air flow in such filters is also extremely important. This has to be slow enough to swell in the carbon, releasing all the unwanted pollutants inside. Once this ‘dwell time’ is long enough, the filter would be able to effectively cleanse the air in the room. Activated charcoal or carbon air filters may still be a relatively new deal, but the concept definitely has historical proof. With such a filter installed in your home, you can finally combat indoor air pollution in a safe, lasting, and effective manner. Posted in Air Purifiers, BLOG, Indoor Air Quality and tagged Activated Carbon, Air Purifier, best air purifier, Charcoal Air Filter.